Vista West 333 E 1 St, North Vancouver, BC V7L 1B5, Canada LMS4204. 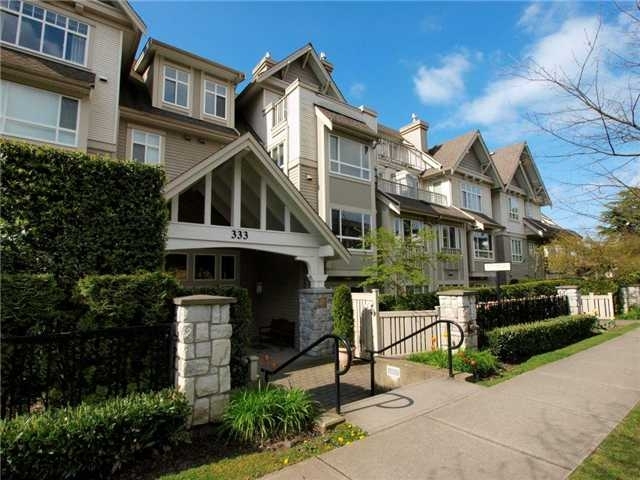 Vista West is located on E 1st Street and St. Patricks Avenue in a convenient neighbourhood of North Vancouver. Built in 2000, Vista West offers 72 homes that are well maintained and professionally managed by Crosby: 604-257-0325. Maintenance fees include a caretaker, garbage pickup, gardening, gas, hot water, and management.